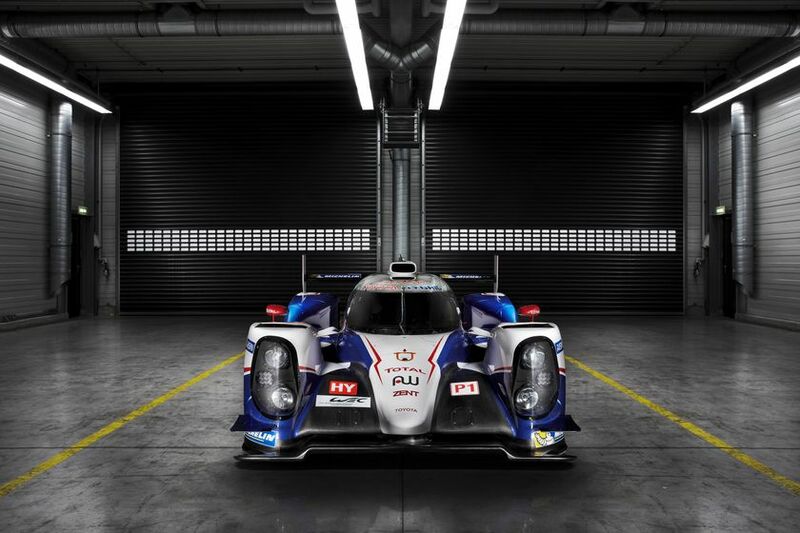 Paul Ricard, France (March 28, 2014) – TOYOTA Racing has today revealed the TS040 HYBRID car and revised driver line-up which will take it into the 2014 FIA World Endurance Championship - and into a new era of hybrid motorsport. With 480PS of four-wheel-drive hybrid boost in addition to the 520PS 3.7litre petrol engine, the TS040 HYBRID, launched today at Paul Ricard, has a maximum power of 1000PS and represents the most advanced hybrid technology in racing. The move to a four-wheel drive hybrid sees TOYOTA return to a concept which has been part of its racing hybrid development since 2007, when the four-wheel drive Supra HV-R became the first hybrid to win an endurance race, the Tokachi 24 Hours. 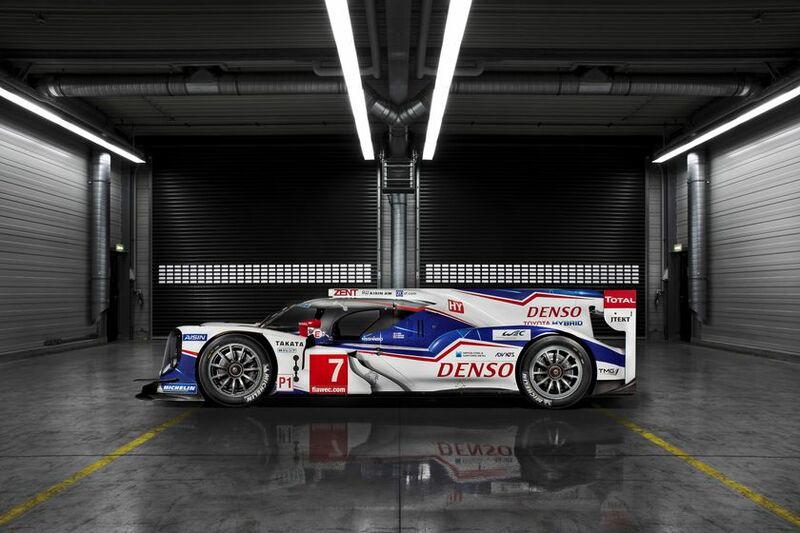 The new TOYOTA HYBRID System - Racing powertrain has been developed specifically for the revised WEC technical regulations, which put a particular focus on fuel economy. A 25% reduction in fuel usage compared to 2013 is required, with savings achieved through powertrain, aerodynamics and driving style efficiencies. A fuel flow meter will monitor fuel usage and penalties will be applied in the race if the three-lap average consumption exceeds defined limits. The fuel allowance is determined by the level of hybrid capacity each team commits to; TOYOTA Racing has opted for 6MJ of hybrid capacity per lap of Le Mans. Working together with official partner TOTAL, TOYOTA Racing’s engineers have found further efficiencies and performance through the use of specialist TOTAL lubricants. The new, more open regulations have allowed TOYOTA Racing to implement a major increase in hybrid power, with an AISIN AW motor-generator on the front axle added to compliment the DENSO unit on the rear. 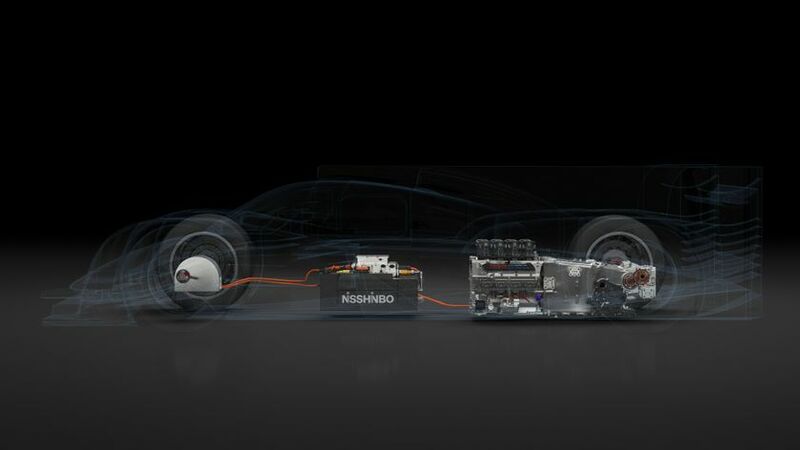 Under deceleration, the motor-generators apply braking force in combination with traditional mechanical brakes to harvest energy, which is transferred via inverter (AISIN AW at the front, DENSO at the rear) to the NISSHINBO super-capacitor. During acceleration, the motor/generator reverses its function, acting as a motor to deliver a 480PS power boost. That four-wheel-drive hybrid power is allied to a normally-aspirated V8 engine, both having been developed by Motor Sports Unit Development Division at the Higashifuji technical centre, where next-generation TOYOTA road car technology is born. 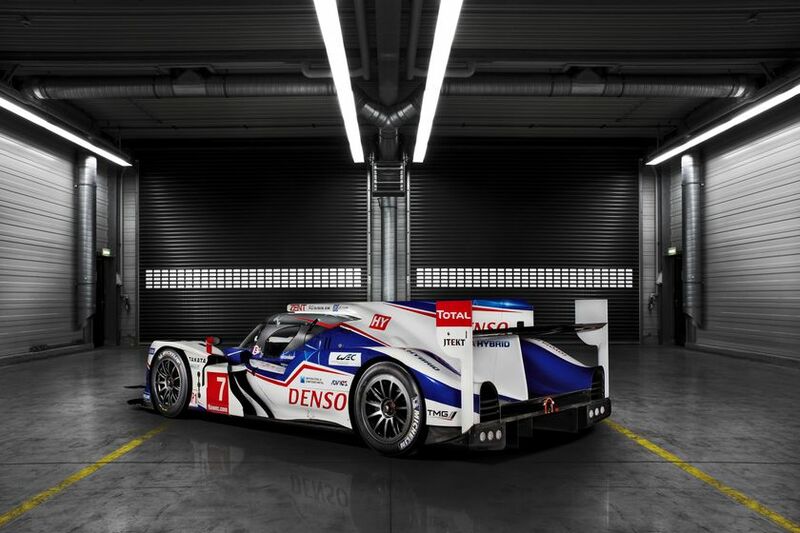 Know-how from the TS030 HYBRID is already in use to enhance TOYOTA’s road car hybrids and the WEC’s focus on road-relevant technology is expected to see further technology transfer from track to road. TOYOTA has already sold 6million hybrid road cars since the launch of the Prius in 1997. The TS040 HYBRID chassis is designed, developed, manufactured, built and operated by TOYOTA Motorsport GmbH (TMG) in Cologne. It represents a major evolution on the TS030 HYBRID and embraces regulation changes which see maximum width reduced by 10cm and a series of safety items introduced. Particular attention has been paid to airflow around the car, both to reduce drag in order to improve fuel economy and to increase downforce, and therefore grip, levels to compensate for tyres which are 5cm narrower compared to 2013. Extensive development in TMG’s state-of-the-art wind tunnels has resulted in an aerodynamically-efficient design which is also incredibly lightweight thanks to advanced composite design and production processes. Intensive simulation and calculation work at TMG has refined the TS040 HYBRID, utilising hardware-in-the-loop technology to test individual components based on real track data and powerful calculation computers to optimise designs. 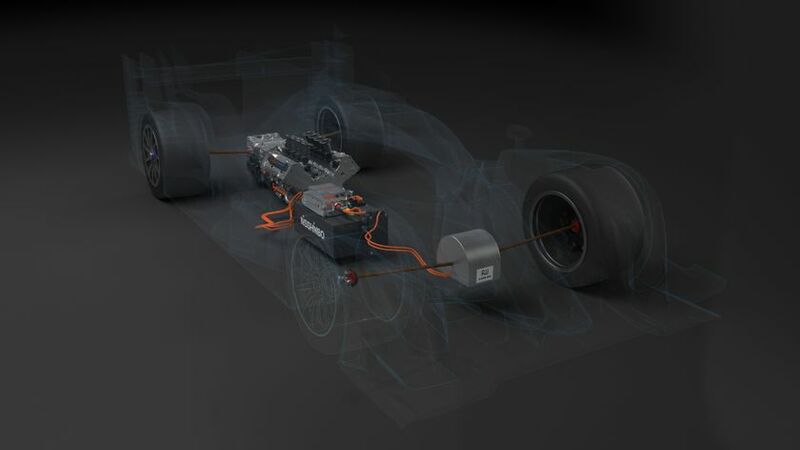 Such cutting-edge techniques are significantly more efficient than track testing, allowing TMG engineers to continue optimising all aspects of the TS040 HYBRID chassis and lay-out for longer than rivals relying on traditional methods. A slight reshuffle of the driver line-up sees Alex Wurz, Stéphane Sarrazin and Kazuki Nakajima share the #7 car while Anthony Davidson, Nicolas Lapierre and Sébastien Buemi are in the #8. The TS040 HYBRID made its track debut at Paul Ricard on 21 January and has subsequently completed 12 days of testing across Europe, covering around 18,000km. After the two-day Prologue test at Paul Ricard, which begins tomorrow, the team plans one further session prior to the Six Hours of Silverstone when it will race manufacturer competitors Audi and Porsche for the first time this year. Driver comments previewing the TS040 HYBRID are issued in a separate press release which can also be found online at www.toyotahybridracing.com, where translations of this, and all, press releases can be found in French and German. 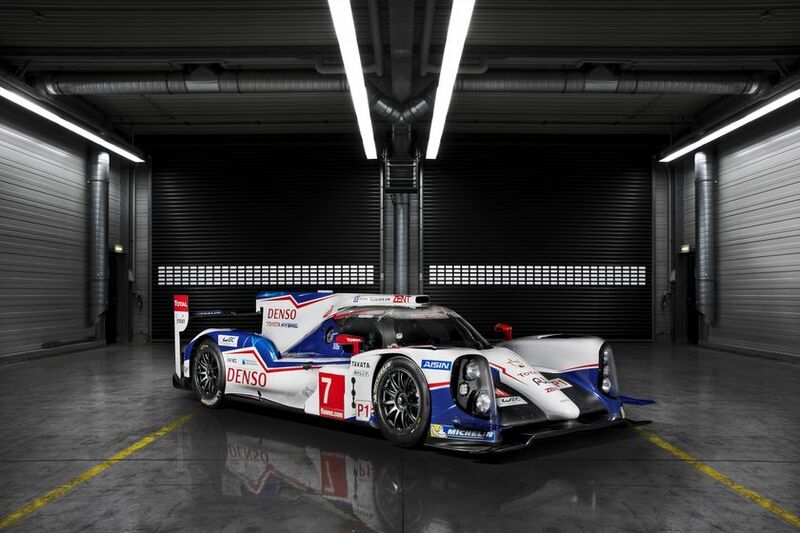 Copyright-free studio and action photos of the TS040 HYBRID are available for editorial usage in the media section of www.toyotahybridracing.com.